Have you come across mirror hours or reversed mirror hours before? These hours are quite special and have a precise significance. It is up to you to look out for them to help you refocus your life, give yourself new insights and answers to your questions, and more. The guardian angels use these hours to try to send us messages and it is through this method alone that they may attract our attention. It is no pure coincidence that you may come across the reversed mirror hour 13:31 on a regular basis. When you look at the dial of your watch and see this hour your guardian angel is telling you that you will have new experiences and go through great changes in your life. You may be on the receiving end of a separation or experience a bout of winter depression but there is no need to worry as things will turn out alright in the end. Your guardian angel is always beside you to support you through your doubts, fears, and worries. He will give you the courage to live life in a more optimistic way, so give yourself the time to find the positive side of things. If you do this, you will be able to overcome the negativity that you face on a daily basis. This reversed hour symbolizes awareness, productivity, concentration, and business. The guardian angel Hahahel represents faith which will be useful if you have a life geared towards spirituality and religion. The angel is using this reversed hour to send you a message. He offers you a great calling in religious work and gives you the inspiration you need to tackle the spiritual world which will lead to great spiritual wealth. Since Hahahel embodies faith, you have the ability to give yourself over to the powers that be thanks to his support. He acts in your life in an impersonal and detached way, all while being very discrete. 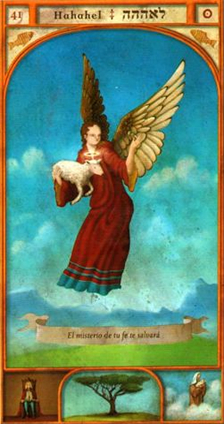 However this angel is also your patron and protector and will give to you unconditionally. He will also help you to understand the meaning of life and your reason for being on this Earth. The guardian angel Hahahel is linked to the reversed mirror hour 13:31 with a message that you should be taking part in active meditation. Thanks to this angel's influence, this will be very easy for you. This meditation will be necessary to give you the qualities of a visionary who knows what must be done and when to do it. It will also be beneficial in stopping you from falling into frivolous behavior. Through the reversed hour 13:31 your guardian angel wants you to know that you are courageous and have great leadership potential, you are able to go to great lengths to help your peers. He teaches you to give to others without expecting anything in return. His divine light will illuminate and guide you on your current path. Another message related to the reversed mirror hour 13:31 is that your guardian angel will be there to liberate you and deliver you from all kinds of martyrdom, torture, pain, torment, and more. He will also bring you salvation, redemption, and purification in recognition of your faith. What does 13:31 mean in Numerology? The angel number 44 suggests double the vibrations of the number 4, thereby increasing its energy and influence. The numerology associated with the reversed mirror hour 13:31 has a strong message for you: you should listen closely to your intuition and inner wisdom. At this moment your connection with the angelic realm and your guardian angel is very strong. The number 44 also signifies that you should continue along the road you are currently taking. Thanks to your determination you will manage to find success and fulfillment. To reach your goals and your aspirations, the number will give you great inner strength. By working with your guardian angel, success will follow. All throughout your life you will now be under the protection of your loving and benevolent guardian angel. He is trying to tell you that he will bring joy to your heart as well as great peace of mind. He will encourage you, support you, and guide you, and when faced with an obstacle, he will be there to come to your aid. Thanks to its positive energy, the angel number 44 in conjunction with the reversed mirror hour 13:31 will not only make you more dynamic and successful, but will also offer you financial security. Your angel is inside of you and will help you to acquire and possess material assets. However make sure that the pursuit of material assets does not affect the other areas of your life. 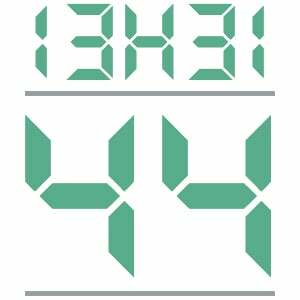 Another message linked to the reversed mirror hour 13:31 and contained within the number 44 is that you will now experience a more stable kind of relationships be they friendly, romantic, or professional. To help with this your guardian angel offers you extremely valuable support, as well as his clairvoyance and divine light. 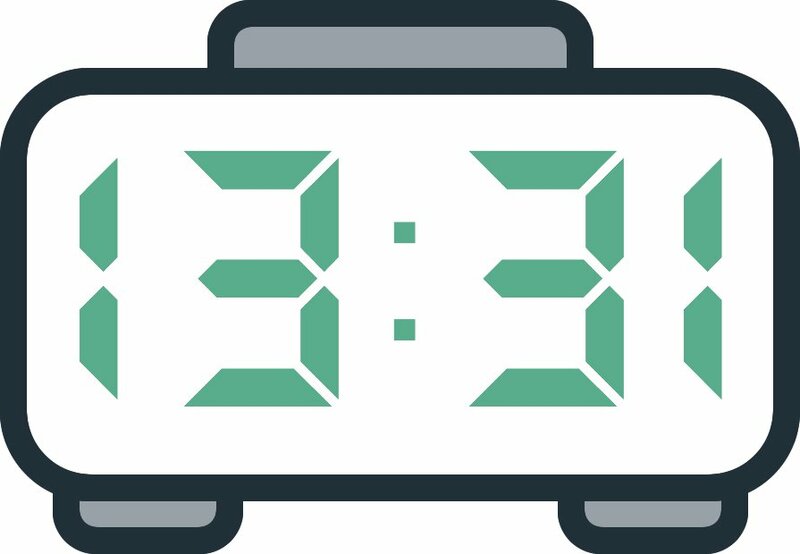 Any comment on the 13:31 mirror hour? Hi, please Can you tell me the name of the tarot to which this card belongs? The art contained in these letters is beautiful. I was anxious, sad, not knowing how to handle this emotions, and you ate here… I really need you… I am blessed with your presence! Another day and just on time,even do i dont know where to start, i am sure i will be guided. Thank you!